To become one of the top choices for a business caterer in North Montclair NJ, Simple Delicious Catering has put in over 20 years of work and commitment. We provide our clients chefs who specialize in a wide array of food preparations, such as hot and cold buffets, salads, Panini platters along with desserts. Providing you with dependable, professional and timely service, Simply Delicious Catering is the go to catering company for catering any corporate breakfast or lunch occasion that you’re organizing. At Simply Delicious Catering we pride ourselves on having the capability to supply for our customers even if it’s last minute, which is what makes us one of the top choices for a business caterer in North Montclair NJ. Together with taking care of all facets which includes planning, set-up and even supplying fine plastic ware, Simply Delicious Catering has specialty menus that range from vegan, vegetarian, and even gluten free for every meal. Simply Delicious Catering will handle almost any catering occasion. Beyond our exceptional abilities for making high quality business lunches and dinner, our catering company also serves a wonderful variety for breakfast as well. With fruit platters, hot buffet items, and an assortment of breakfast pastries we can offer several assortments to all our customers. Our customer service is well known for being second-to-none. Making certain that we satisfy all your event needs, Simply Delicious Catering takes our customer’s satisfaction seriously. We manage all of the elements of your event regardless of the size. Whatt other breakfast catering company in North Montclair NJ or the rest of NJ can additionally make the business end simple for you? To ensure that our clients receive the greatest quality food and service for their occasions, we go through generous extents to ensure the spectacular. As a leading breakfast catering company in North Montclair NJ, we hand roll and bake on premise all our bagels to ensure fresh bagels every day. 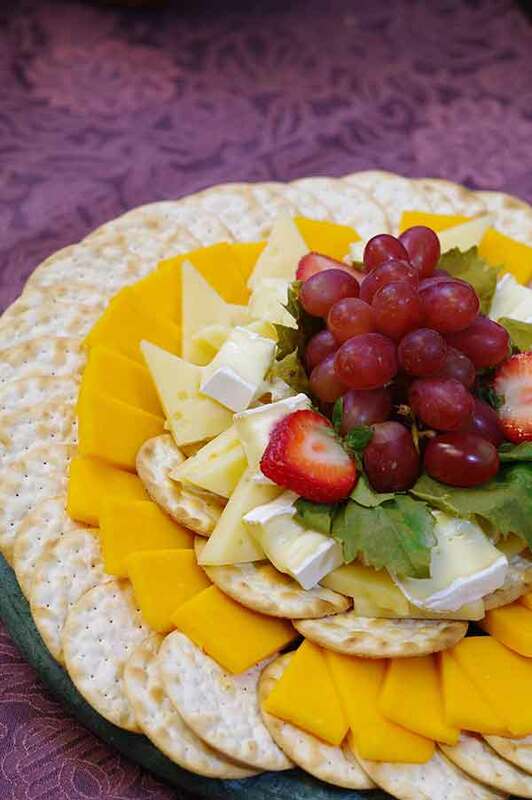 Our great selection of deluxe salads, gourmet sandwiches, Panini platters, wraps, along with other hot foods are a credit to why Simply Delicious Catering is a great choice for business lunch catering in North Montclair NJ. 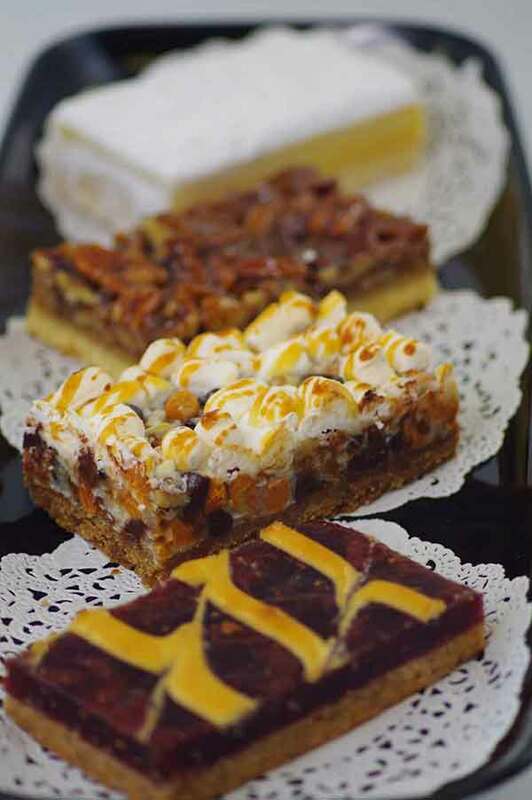 Simply Delicious has visual menus accessible online so our customers can see exactly what they are purchasing. You will be helped as soon as possiblequickly by calling or emailing us through our website. We can serve occasions of any size with our sizable and dedicated staff, making your event certain to be a hit. Regardless of the extent of your next event, call Simply Delicious Catering for a food experience that is certain to impress. Next time you need a business caterer in North Montclair NJ, give us a call.